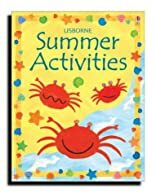 Summer Activities Without Stickers Pb was written by Fiona Watt and Ray Gibson. 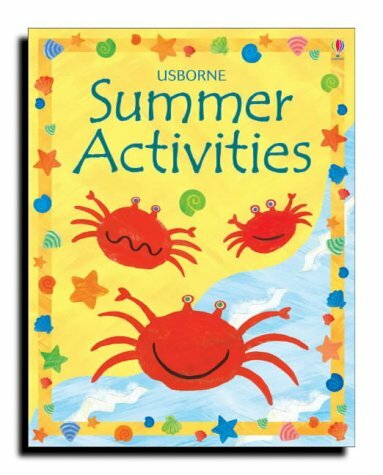 Summer Activities Without Stickers Pb was published by Usborne Books. Subjects of Summer Activities Without Stickers Pb include Practical interests & handicrafts, and Sticker & stamp books.